As the November nights are drawing in and we all start recovering from summer, our staff have been nestling down to some seriously overdue Netflix sessions! So if you’re struggling to find a series to knuckle down and obsess over, then it’s time to get cozy, grab your duvet and jump in as we give you the hottest of Netflix thrillers to help you cope with the darker evenings! 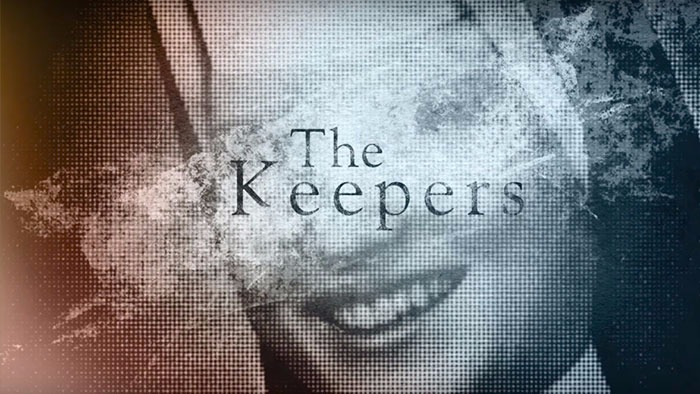 What is it: The Keepers is Netflix’s latest true-crime documentary to take the world by storm. The seven-part series is focused on the investigation of the Catholic Church and unsolved murder of Sister Cathy Cesnik and the need to bring the secrets of the Church to light almost 50 years on! Why you’ll love it: If you couldn’t get enough of Making a Murderer and The Jinx, then get ready to be completely sucked into this series! The Keepers follows a group of dedicated and determined sixtysomething ex pupils of the Sister Cathy, who stick together to find out not only what happened and who killed Cesnik, but why. What is it: This psychological thriller turns the typical “who done it” on it’s head! You know who killed Frankie Belmont from episode one, but this rollercoaster crime drama will take you into the depths of Cora Tannettis psyche to find out why – and it’s got people hooked! Why you’ll love it: This eight-episode series, which is based on the 1999 novel of the same name by Petra Hammesfahr, currently has 94% on Rotten Tomatoes and is available to binge watch! Just don’t forget to go to work at some point yeah. 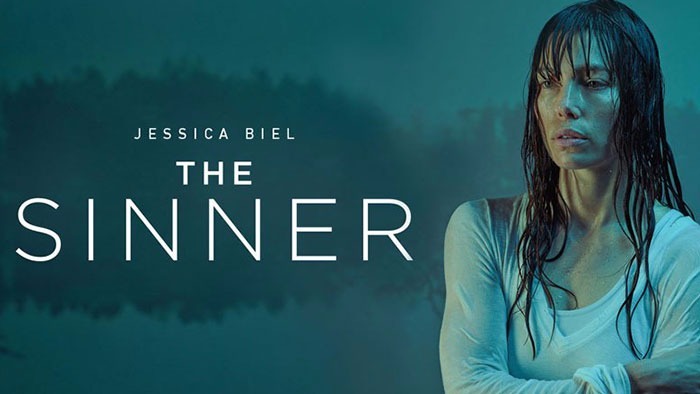 What is it: A dark, psychological thriller focuses on the progress of the FBI’s early forays into criminal profiling following two agents and a psychologist who conduct interviews with convicted serial killers and then use their findings to catch ones still on the loose. Why you’ll love it: If you’re anything like us then you’ll finish the entire series of this gripping thriller in one gulp over the weekend. 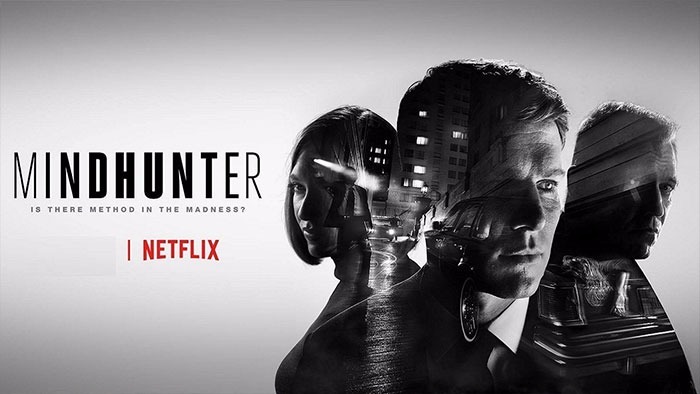 Incredibly, the show is based on the real-life events written about in Mindhunter by Mark Olshaker and John E. Douglas and features several serial killers based on predators such as murderer and necrophiliac Edmund Kemper. What is it: Released only 2 weeks ago, this hostage thriller starring Jamie Bell (yep that’s Billy Elliot all grown up!) 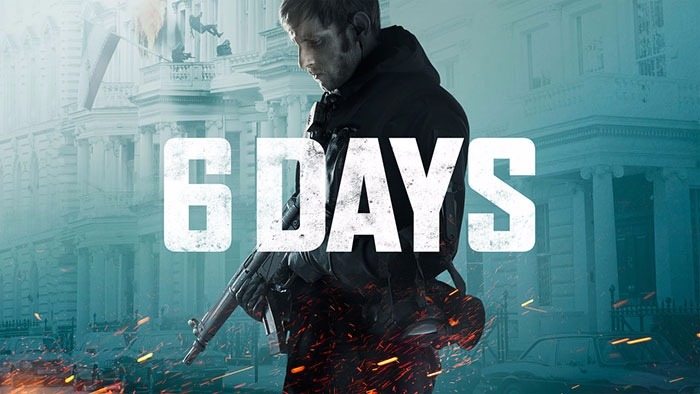 recounts the real-life story of the tense, six-day standoff at the Iranian Embassy back in April 1980, and the successive rescue mission lead by the elite British SAS. Eeek! Why you’ll love it: Okay, so the majority reading this may not remember or have even been alive during this event 37 years ago but none the less this ticking-clock, action fuelled thriller will have you (as it did the whole of London) engrossed until the very end. What is it: As you probably know by now “Stranger Things” is arguably one of Netflix’s most popular original shows of all time and after a year since the kids discovered the demogorgon of the Upside Down, it’s back for an explosive second season. Why you’ll love it: Well to start, the worlds favourite 12 year olds are back and just as loveable as ever. 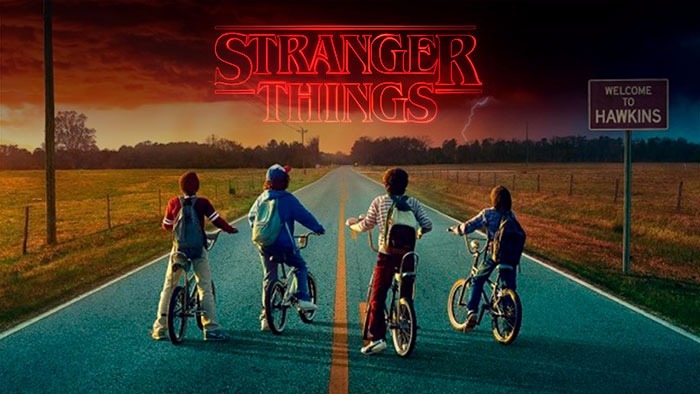 Will finally gets some air time from the Upside Down, Dustin has new teeth (grrr), there may or may not be a Nancy-Steve-Jonathon love triangle and theres most certainly more shocking insights into Hawkins Lab and Eleven’s existence.